Chronic ear infection is a common health problem among cats. One of the most prevalent cat ear infections is called, “otitis externa” or the inflammation of the external ear canal. This kind of infection must be examined carefully because it might be a sign of more serious issues such as polyps, ear mites, and even tumors. 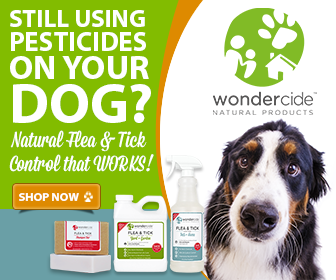 Many cat ear issues can be resolved, prevented and cured with Wondercide’s All Ears products. All Ears Ear Treatment is used to treat mites and cat ear infections ranging from bacterial infections to fungal infections and yeast infections. All Ears Ear Treatment is safe and effective. So how can you determine if your cat has an infected ear? The answer lies in the behavior of your feline friend. Most cats with infected or inflamed ears look and act uncomfortable. They often scratch their ears with their paws as well and shake their heads all time. You may also notice that your pet looks irritated and has a lopsided appearance because of the painful ear. You can save your cat a great deal of discomfort if you use All Ears. If the condition doesn’t clear up, consult your vet. Cats who scratch their heads relentlessly may break small blood vessels within the external ear flap, resulting in dramatic swelling.